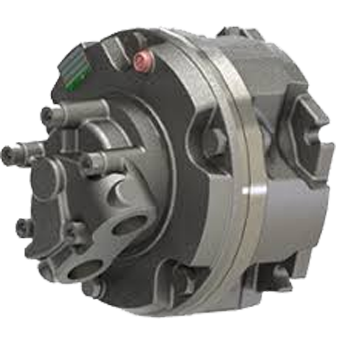 Complete Hydraulic Solution India manufacturing and supply offer a variety of advantages over mechanical and electric variable speed drives,hydraulic motor consist of a variable displacement.A basic to need hydraulic transmission unit is an entire hydraulic system.It contains pump, motor, and all required controls in one simple package. 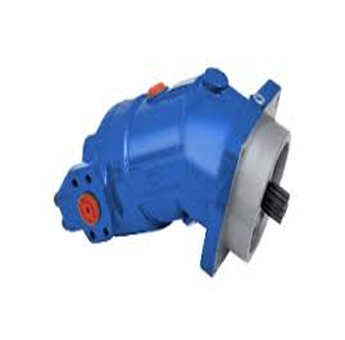 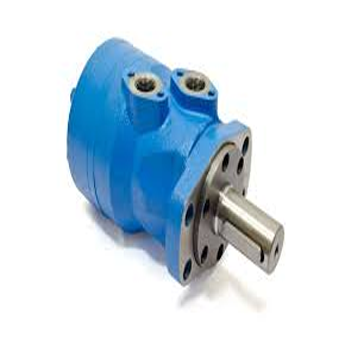 Complete Hydraulic Solution India manufacturing and supply offer a variety of advantages over mechanical and electric variable speed drives,hydraulic motor consist of a variable displacement.A basic to need hydraulic radial piston motor is an entire hydraulic system.It contains pump, motor, and all required controls in one simple package. 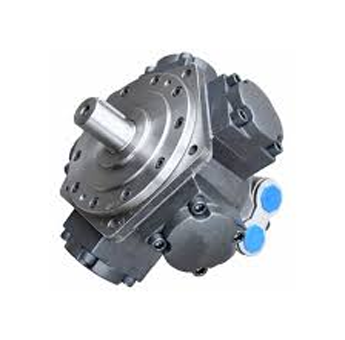 Complete Hydraulic Solution India manufacturing and supply offer a variety of advantages over mechanical and electric variable speed drives,hydraulic motor consist of a variable displacement.A basic to need hydraulic winch motor is an entire hydraulic system.It contains pump, motor, and all required controls in one simple package.